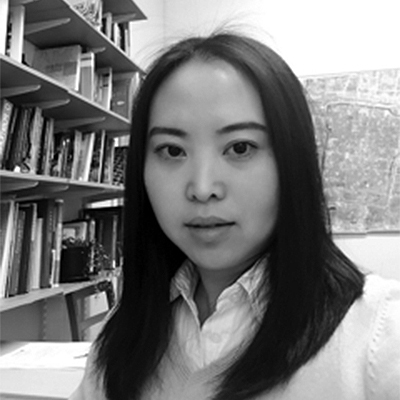 Dr Fei Chen is Senior Lecturer in Architecture and Urban Design, based in the Liverpool School of Architecture. She was trained as an architect and urban designer in China and the UK. Her research focuses on urban morphology and typomorphology which examines the urban formation process with its underlines factors and socio-cultural impacts. She is particularly interested in how public spaces are formed, changed and used in different cultural contexts facilitating placemaking. She also looks into the ways through which urban design contributes to design governance through the planning system. She is the lead author of the book Chinese Urban Design: the Typomorphological Approach (2013, Ashgate), which offers practical solutions based on thorough theoretic exploration for culturally responsive design strategies in the Chinese context. She has an extensive publication track record in leading journals such as International Planning Studies; Environment and Planning B; Habitat International etc. She has regularly been invited to give public lectures internationally and serves an advisory role to Chinese local governments for design reviews. Feo Chen is founder and convener of the iaps Urban Morphology Network.